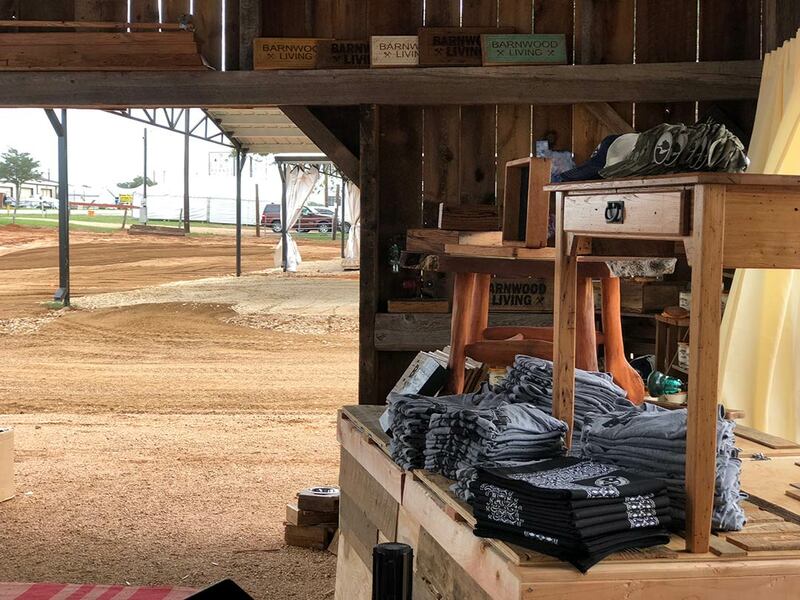 Mark Bowe Has Landed in TEXAS! 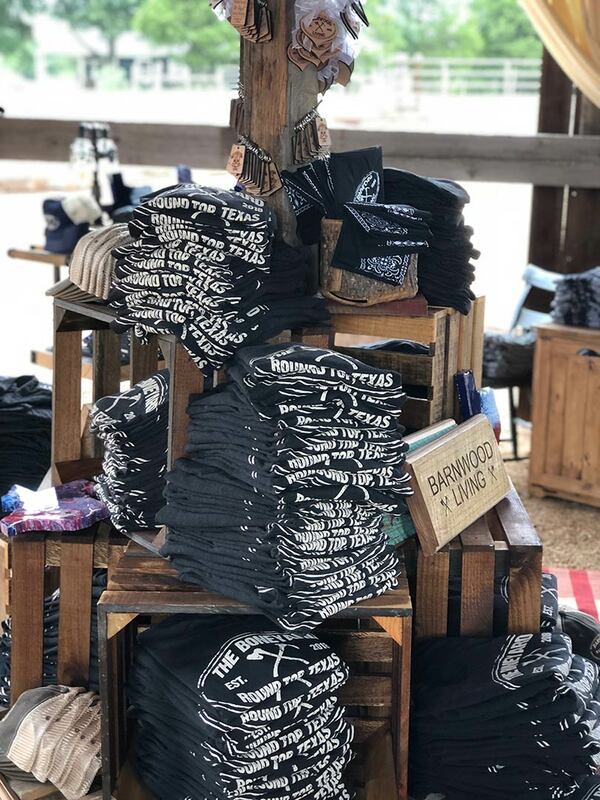 Mark Bowe, of the DIY Network’s hit series Barnwood Builders, has joined the Round Top Antiques Show in Round Top, Texas! 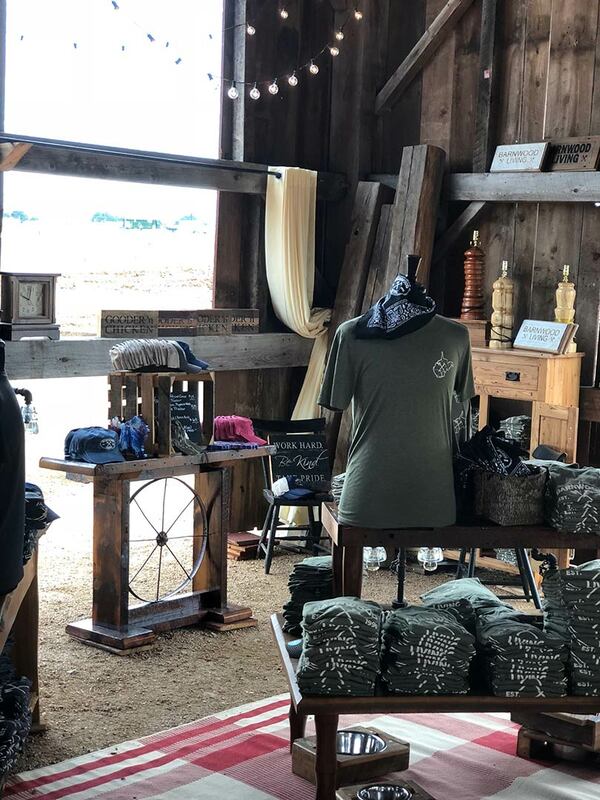 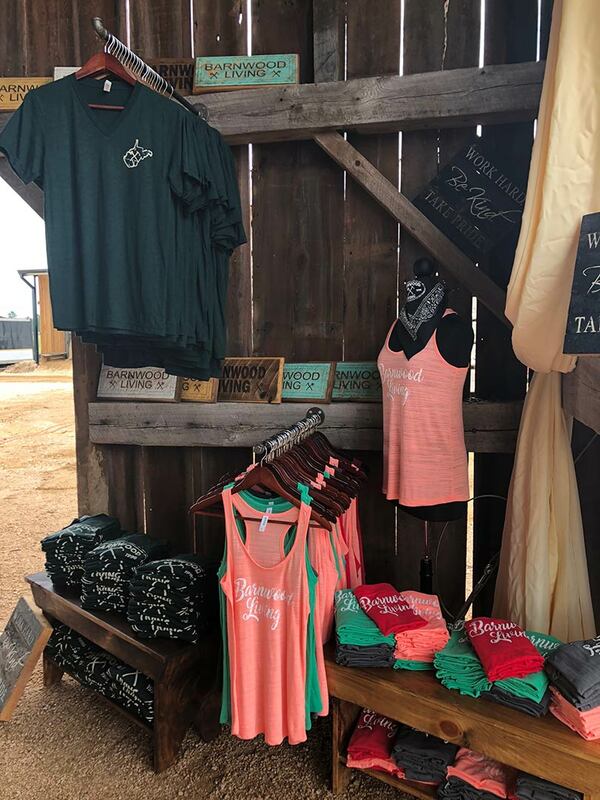 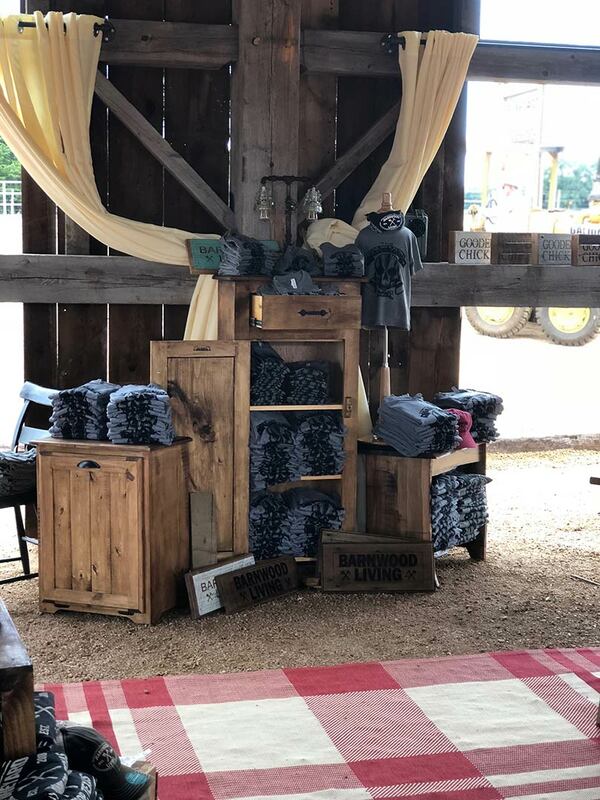 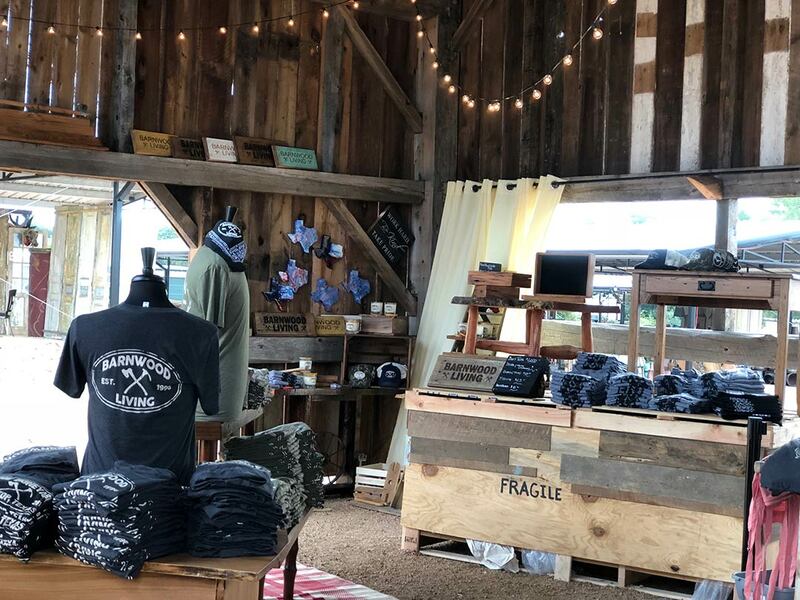 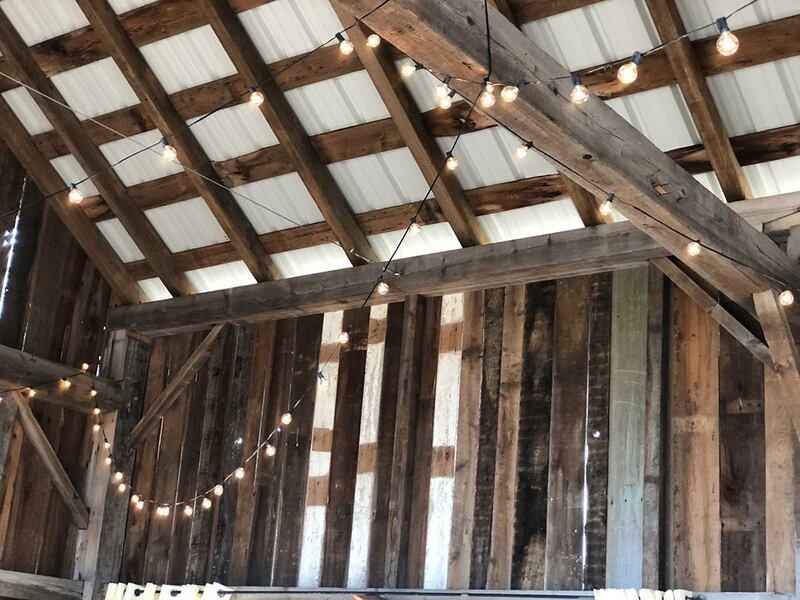 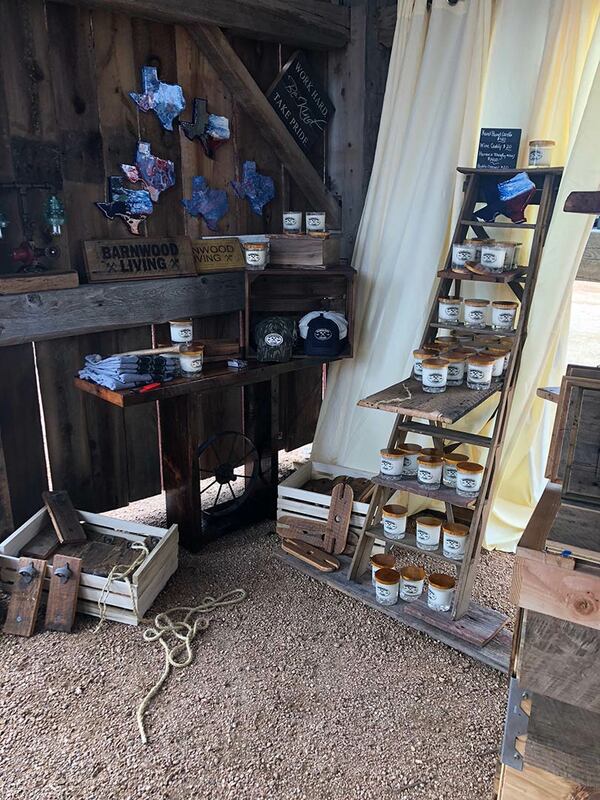 Mark and his crew have set up two log cabins and a timber frame structure to whet the fair-goers’ appetites, while Barnwood Living showroom manager, Katherine Shelton, is on hand with TONS of merchandise from their West Virginia-based retail store. 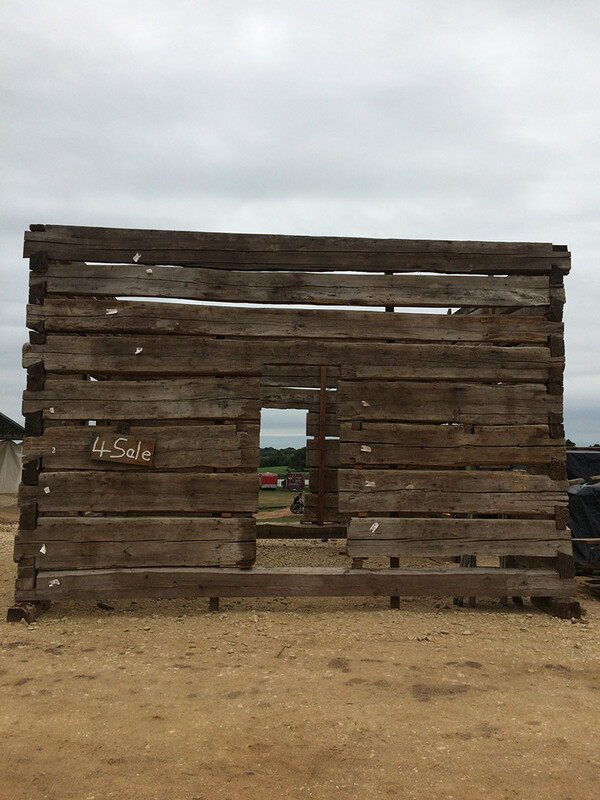 The Boneyard at Round Top is open until the fair wraps up on Saturday, October 6th. 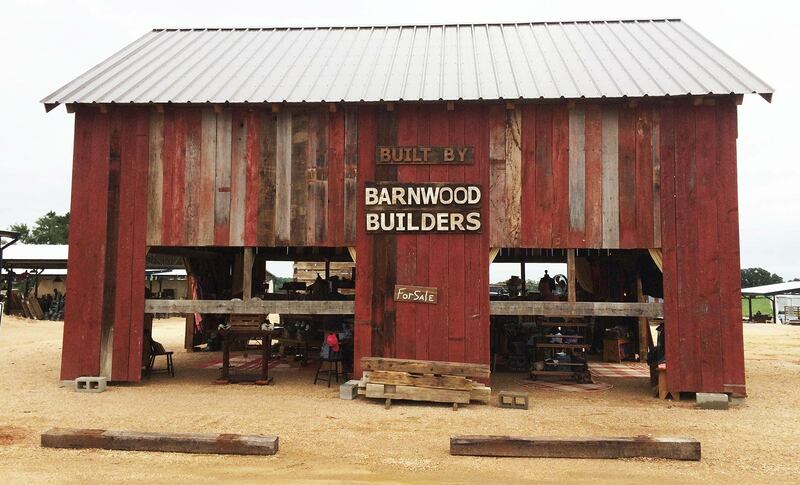 While the entire Barnwood Builders crew cannot attend the Show, Mark Bowe will be present tomorrow, September 29th. 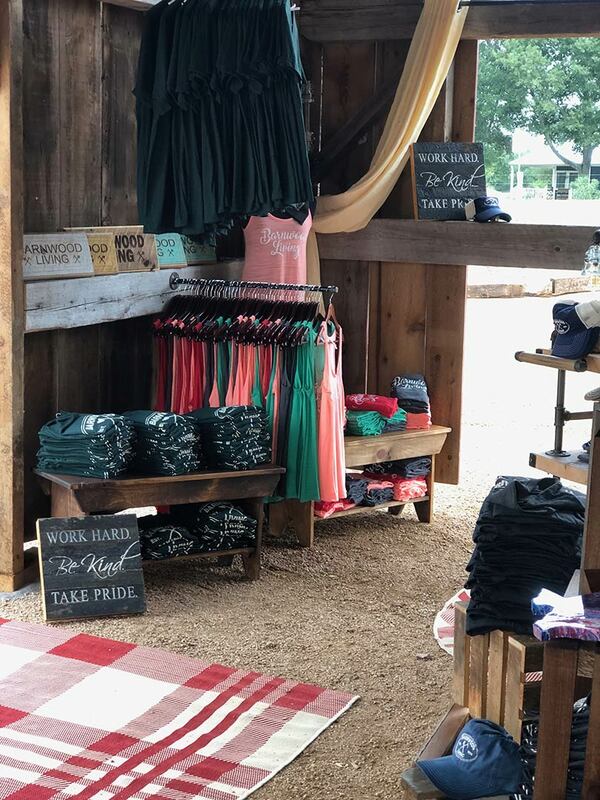 Stop by The Boneyard at Round Top to say hello.